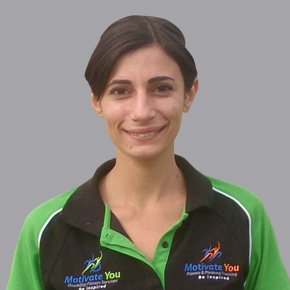 I am a qualified Exercise Physiologist specialising in Rehabilitation, Fat loss, Toning, Strength and conditioning and group training. I have a background in competitive sports and im also happy to help you with sports specific programs. Contact Motivate You NOW to start your new life! Area Serviced- Parramatta, Blacktown, Merrylands, Fairfield, Liverpool.